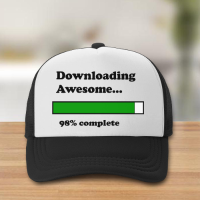 This hat is made of polyester + nylon mesh. This cap is made of durable polyester + nylon mesh. 1, Material: 100% polyester front panel,nylon mesh rear panels. 2, Dimensions : 56-60cm adjustable. Arrived quickly and perfectly! 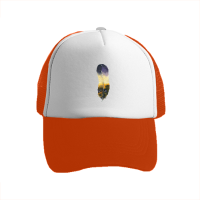 I really like the color and design of the baseball cap. Comfortable on my head after adjusting it, looks nice on me! Highly recommend! 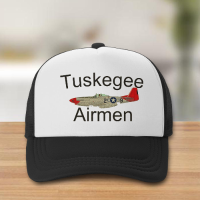 I was getting a hat made for my friend with a custom design and I’m happy I stumbled upon this product. 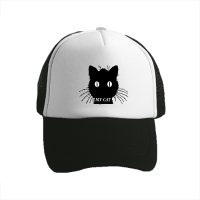 It was exactly what I was hoping for and I might have to make a hat or two for myself soon because I like the designs. The quality was great, fast shipping, price was reasonable. Fit was perfect and easily adjustable for us all! Vibrant colors, printing was great. Thanks for your purchase and good feedback! Print is excellent, looks like it does online. Thanks for your purchase and great feedback.